Are you still looking for hair products that could put your hair-fall to a stop? Are you splurging your money and not getting results? Don’t worry, we are here to solve your hair-fall problems by recommending you amazing products that you’ll absolutely love. Before you take a shower, oil your hair or apply mask so that it goes into follicles and strengthens your hair roots. If you regularly use hair masks; its ingredients will help to moisturize your scalp and prevent dryness that’s won’t cause hair fall. For shampoo you should go for shampoo’s that doesn’t have harsh ingredients. 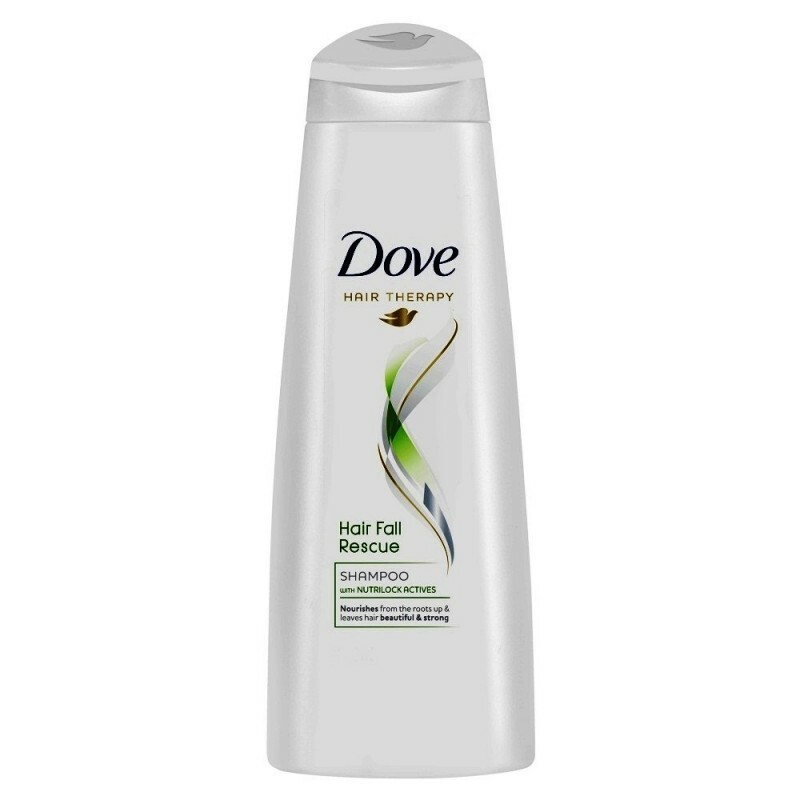 Instead of experimenting on different shampoo’s, you should try Dove Hair Fall Rescue Shampoo as it is specially designed to reduce your hair fall and nourish it. Do you wash your hair everyday and use shampoo only? Here’s something you should know, no matter how gentle the shampoo may be in terms of ingredients. Shampoo sometimes becomes harsh to your hair. With that conditioner makes your hair soft leaving and preventing them to further hair fall. Also conditioner formula will reduce your hair frizz and making the hair strong. Hair serums usually act as protective shield for hair to prevent it from further damage. It also strengthens your hair strands and prevents it from split ends. Loreal Elvive total repair serum should be used everyday as it restores shine and texture. Now stop worrying that your hair fall. Use these products as they are specifically for this purpose. Also, don’t just rely on these products. Other factors also contribute to hair fall. You should drink lots of water, wash your hair with lukewarm water to get rid of dirt and cold water to restore shine. Take a biotin rich diet in the form of eggs, almonds. cauliflower, cheese sweet potato and spinach. Biotin is a protein that makes up the hair, skin and nails. Deficiencies may result in brittle nails and hair fall. Comment below if you have been experiencing hair fall and share your thoughts.